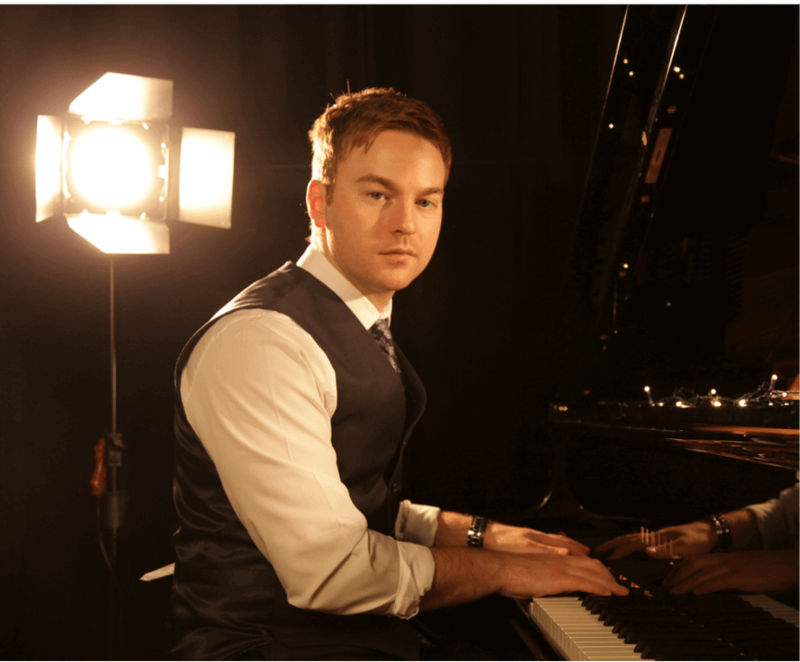 Jonathan is a singer and pianist who performs quirky arrangements of well-known pop and jazz songs. As a former member of the Phly Boyz band, which toured the world extensively, Jonathan has a wealth of experience in both private and corporate events. He also has his own band for large-scale events, consisting of keys, guitar, backing vocals, bass and drums. He has performed in 35 countries for Royalty and A-list celebrities at some of the most exclusive events in the world. He recently signed a record deal and his debut album will be released later this year. 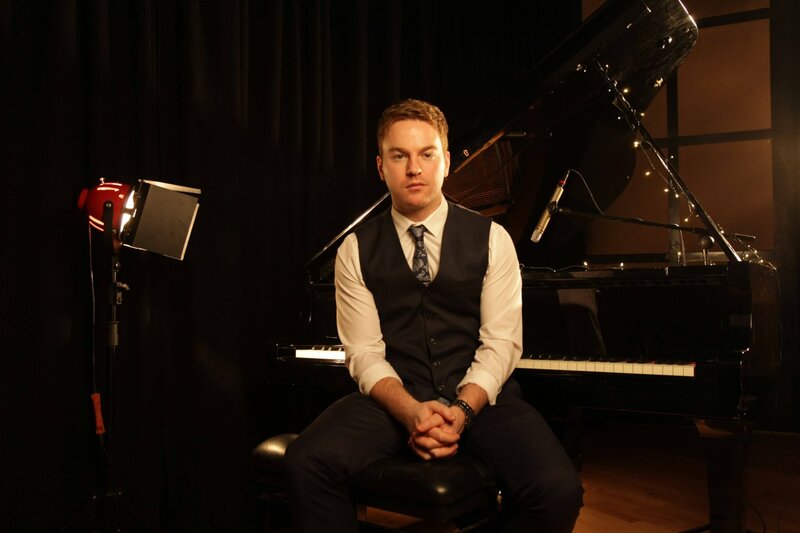 He composed the Glasgow 2014 Commonwealth Games anthem for UNICEF, which featured Franz Ferdinand, The Vaccines and Frightened Rabbit on the recording.